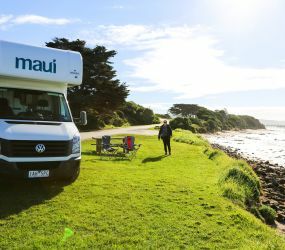 The maui Motorhomes Adelaide branch is conveniently located just a few kilometres from the International and Domestic airports. You’ll find a lounge where you can revive before heading off in your campervan. 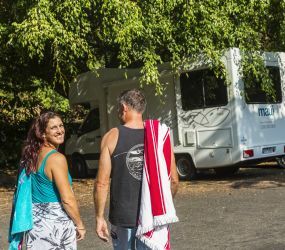 If you are picking up and returning to the maui Motorhomes Adelaide branch, we are more than happy to store any luggage that you don’t require for your trip. The branch is accessible via taxi and public transport from certain locations. 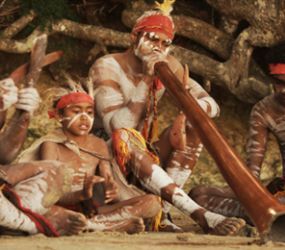 maui branches are closed on Christmas Day (25 December) and Australia Day (26 January). 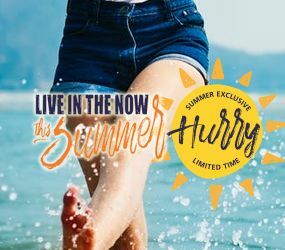 A $100 AUD surcharge will apply to all rentals picking up and/or dropping off on New Years day (1 January 2020), Adelaide Cup Day (11 March 2019), Good Friday (19 April 2019), Easter Monday (21 April 2019), ANZAC Day (25 April), Queen's Birthday (10 June 2019), Labour Day (7 October 2019) and Boxing Day (26 December). 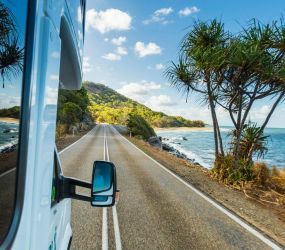 One-way fee of AU$165 applies for all one-way rentals originating in Adelaide and return to Cairns, Brisbane, Sydney Melbourne or Hobart. 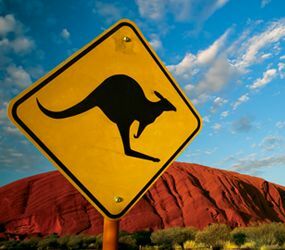 A one-way fee of AU$250 applies for rentals originating in Adelaide and return to Darwin, Broome, Alice Springs or Perth. 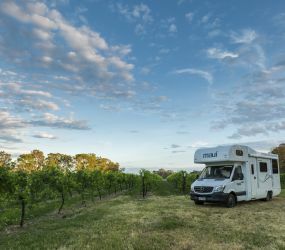 If you are hiring from Maui Campervans in South Australia, there are several Big4 campgrounds around 5 – 10 kilometres from our branch, so if you don’t want to travel too far on your first day these make ideal stopovers – and you’ll have time to explore Adelaide. You may wish to indulge at one of the city’s 700 restaurants and cafes. 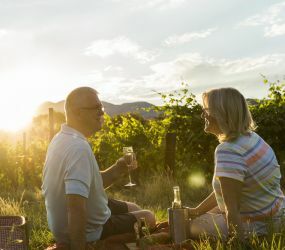 Or park your camper and take a stroll to the Botanical Gardens – the National Wine Centre of Australia is located here too, so take time to learn about this world famous wine producing region. 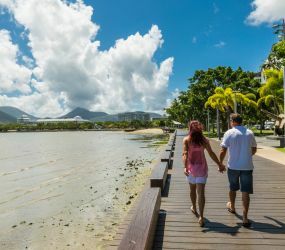 There are also stunning beaches just 20 minutes from the city centre. 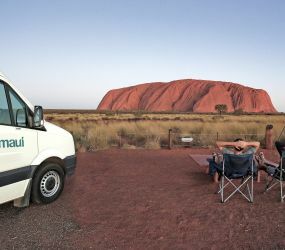 The best part of course is getting to see your campervan and hitting the road. 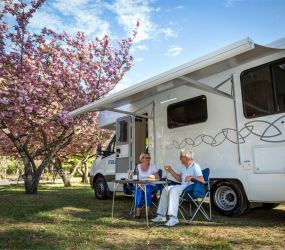 If it is the first time you have hired a motorhome there’s no need to worry as our expert team are here to show you how to operate your specific camper. You can also purchase our Express Return Pack – all you have to do is drop the keys off at the dedicated desk and you can set off on your way with the minimum of fuss.